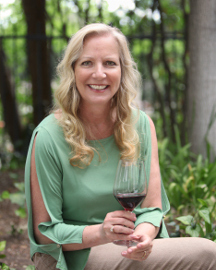 Plymouth, California – Vino Noceto, a small, family-owned Amador County winery producing world-class wines from Sangiovese and other Italian varieties, announces the release of their 2013 Noceto Sangiovese in a 3-liter box format using a Boxxle refillable wine dispenser. 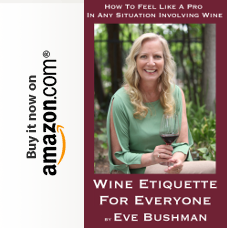 The release of this package allows access to their flagship Sangiovese one glass at a time without fear of oxidation in an attractive and elegant format for both bar service and at home consumers. 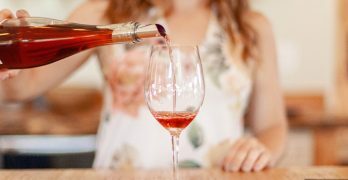 Thanks to the 3-liter dispenser, 2013 Noceto Sangiovese wines stay fresh for up to six weeks, require less packaging overall, and cost less to produce and transport. 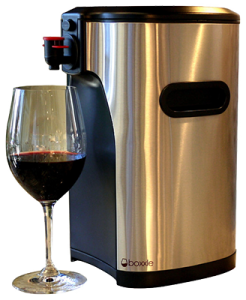 Vino Noceto is utilizing Boxxle, a stylish dispenser for 3-liter premium bag-in-box wines, to present a high quality and attractive by-the-glass service both in the home and behind the bar. 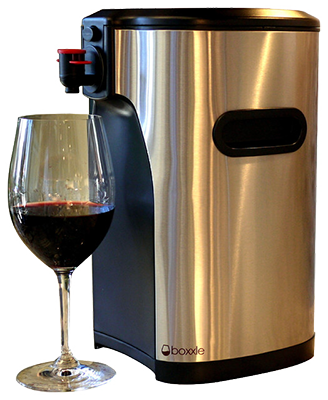 For more information about the 3-liter 2013 Noceto Sangiovese release including a video of the device in action, please visit www.noceto.com.